PayU, Naspers’ payment service provider, whose headquarters is in the Netherlands, announces the acquisition of Citrus Pay, the Indian payment gateway. Closing at $130 million (U.S.), it is one of the largest Merger and Acquisitions in the Indian internet arena and certainly in Indian financial tech history. To date, the largest M&A in India’s financial tech market was Snapdeal’s acquisition of Freecharge at $400 million in 2015. 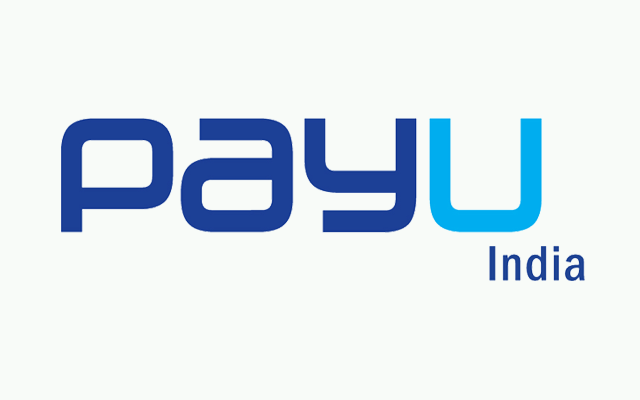 PayU, in India, allows sites to present various payment opportunities – credit, debit, and internet banking – to its customers. In addition, the Reserve Bank of India had granted PayU a semi-closed wallet license, allowing users to link their wallets to their accounts and pay accepted sites. PayU also permits the use of multiple currencies. Up until the acquisition, Citrus Pay was the competition, threatening PayU plan’s for the Indian market. With the merger, Citrus Pay’s CEO Amrish Rau, will become the head of PayU India, while Jitendra Gupta, co-founder will manage LazyPay, and Shailaz Nag, co-founder, will cultivate new bank alliances. Leaving the company is PayU co-founder, Nitin Gupta. Sequoia Capital, Ascent Capital and Beenos Asia were investors in Citrus Pay’s raising of $32.5 million in three round of funding.